Whether you’re celebrating a birthday, Mother’s Day, or other holiday—or simply shoring up a mom friend who needs a little lift—all these occasions offer you important opportunities to reflect on the profound value of friendship. It’s nice to have friends who understand—friends who are reassuring, comforting and willing to step into the messy parts of our lives. And, it’s especially nice to have someone who “gets it” as we walk through the seasons of motherhood. Being a mom is a messy, wonderful, chaotic, beautiful journey: one that includes sleepless nights, first words, scary hospital visits, giggles, supermarket tantrums, first days of kindergarten, middle school growing pains, outstanding accomplishments, first loves, driving lessons, let-downs, winning the state tournament, graduation, dorm life and on and on and on. It is a roller coaster of highs and lows, and it’s easy to become overwhelmed. So, one can only imagine how important it is to have mom friends—women you’ve met through Christian mom groups, your children’s school, or lifelong friends from your own childhood—friends who know exactly what you are talking about when you ask “do you ever get alone time?” or “do you think our teenagers really hate us?” They don’t judge us, but offer a simple reminder: You are not alone in this selfless journey. 1. Made to Shine Christian Journal - Writing in a journal is a great way to reflect upon and strengthen your daily walk with Christ. This is something every mother needs. 2. Fear Not Insulated Straw Tumbler - She can take this with her to the gym, the office, the pool—anywhere! It’s stylish with an inspiring message. 3. NIV Beautiful Word Coloring Bible - Invite her to slow down, take a moment for herself, and bask in the soul-nourishment that comes from being creative and letting God's Word soak into her heart. 4. Promises from God's Word - Perpetual Calendar - This calendar is a great, daily reminder of who your friend truly is—a sophisticated woman empowered by the One who always puts her in the best light. 5. With God All Things Are Possible - Banner Wall Art - Inspire your friend with words of Truth that encourage her to step out of the comfort zones and do all God has purposefully chosen her to do. 6. Blessed Mom - Pewter Pendant Necklace -A delightful reminder that her hard work is not going unnoticed. 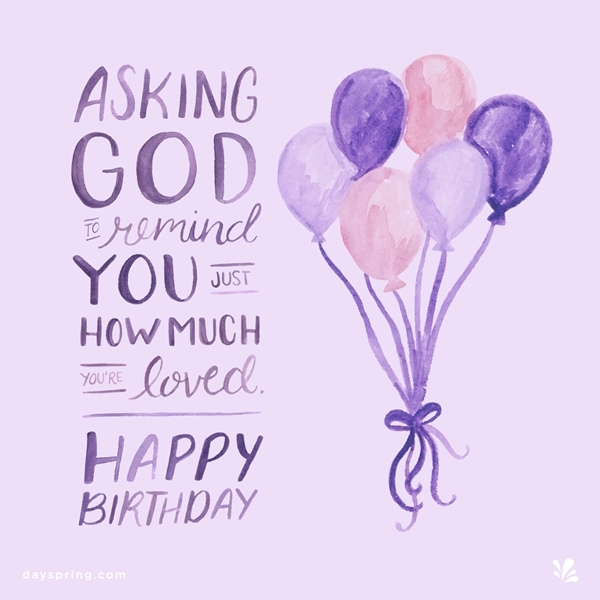 In addition to these inspirational gift ideas for Christian mothers, be sure to check out our entire Gifts for Her section for more inspirational cards and Christian gifts for women. Looking for a quick way to send your mom friend an encouraging note today? Send her a sweet message from our Ecard Studio. Mom friends remind us that we're not alone in our selfless journeys.